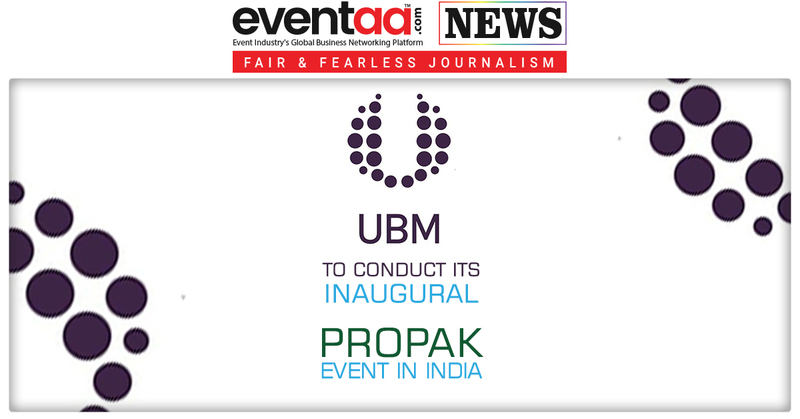 UBM, a global business-to-business (B2B) events organizer (headquartered in London), is all set to conduct its first ProPak event in India. The event will start from Monday 30 July to Wednesday 1 August 2018 which will take place at Delhi NCR. The key segments of the event are labelling and printing, packaging material and components, new technology in the packaging industry, supply chain dynamics and robotics in packaging. Not only that, but there are also discussion and conferences by the industry experts. 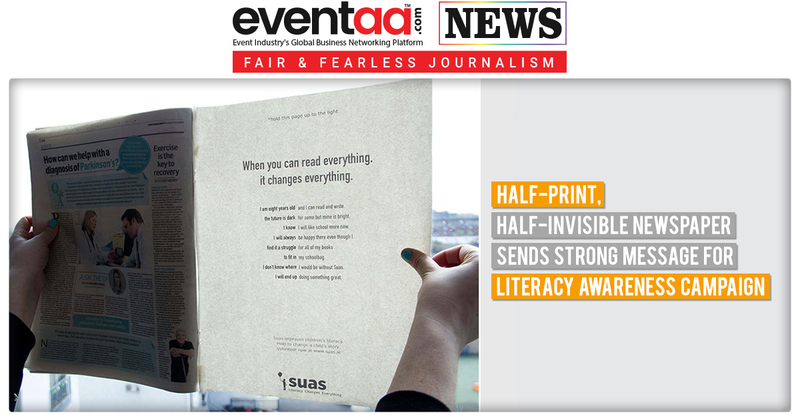 If the sources are to correct, then there will be more than 100 exhibitors showcasing more than 200 brands at the event. This is the first time UNB introduces its ProPak after its 15 exhibitions in 11 countries. Some of the global packings of UBM are FT Expo FoodTec, FM Expo Food Manufacturing, Pharmapak, Innopack, P-MEC, Plastpak, Westpak, Plastec and ProPak. Are you planning to visit ProPak event? Let us know in the comment box below!